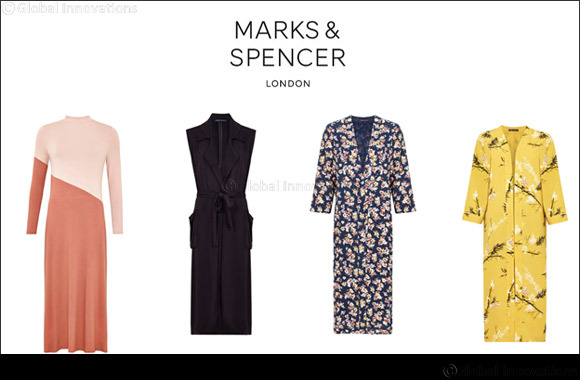 Dubai, UAE, March 26, 2019: Marks & Spencer is excited to unveil the new SS19 Modest collection to its customers in the Middle East. This season's collection is elevated with new silhouettes, shapes and prints on flowing fabrics, higher necklines and lower hems, to ensure she finds the perfect look, every time. The range is now available at 26 stores in regions including Bahrain, Egypt, Kuwait, Oman, Qatar and the UAE, with selected lines also available online.